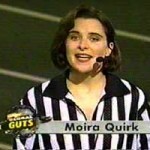 Are you visiting because you were a kid in the ‘90s and you suddenly thought about Mike O’Malley and that small, brunette Limey who was the referee? Well, bienvenue! Welcome to the website of said small, brunette Limey. And I totally understand why you’re here. Just the other day I was looking up Christopher Lillicrap who hosted various programmes I watched as a kid in England. “Was he really called Christopher Lillicrap?” I asked myself, and indeed he was. See for yourself here. I once read he generally went by Chris, but the BBC wanted him to be Christopher thinking it would divert attention from the ‘crap’ that was to come. I love that! I was also on Figure it Out, Clarissa Explains if All, What Would You Do?, The Big Help, My Life as a Teenage Robot, The Wild Thornberrys, The Wild Thornberrys Movie, U2U, Hey Arnold! and the “Nick Live!” tours. Yes, I did climb the Aggro Crag, and yes it was awesome. How can that much mylar not be? Yes, I do have a piece of the Crag. No, I won’t sell it to you. Not a week goes by that I don’t get some request for it, sometimes for worthy reasons but mostly not. I’m kind of fond of it. If, however, you would like to trade your trust fund for it, I might think about it. Lately, I have been asked for interviews and podcasts on my time with Nickelodeon and so, to avoid repetition, here are the links. 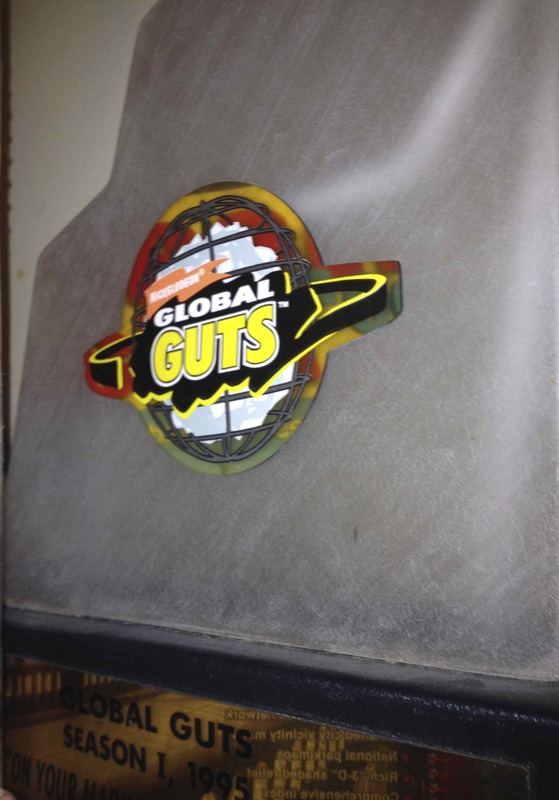 Here is a website you can learn more about the show GUTS. I also did an interview for Old School Lane and you can click here for that website. Here are some clips from my time at GUTS. I recently did an ESPNU interview that skyped into my house. Here is that interview. Which somehow caused this response from Buzzfeed. The writer is quite sensitive apparently. Or he’s a twerp. And here is an interview I did for the Jeff Rubin Podcast. I didn’t really get the reason for the Buzzfeed freak out either. Some people can’t see past to nostalgia glasses, it seems.